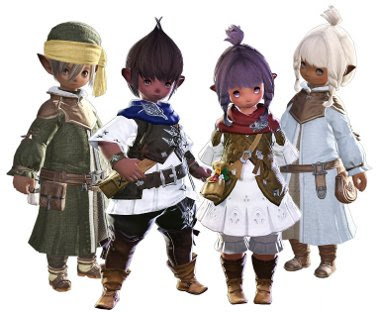 This parody is to give a summary of the Lalafell - a childlike race of playable characters in the online roleplaying game "Final Fantasy XIV." Descriptions about how they're cute, non-threatening and awesome to play with are to be incorporated into the song. Video clips of Lalafell characters playing or performing in Final Fantasy XIV, are to be shown in the music vid. Labels: childlike, FFXIV, final fantasy, final fantasy XIV, lalafell, lalafell race, mmorpg, online role-playing game, parody music, RPG, Son of W.A.Y.